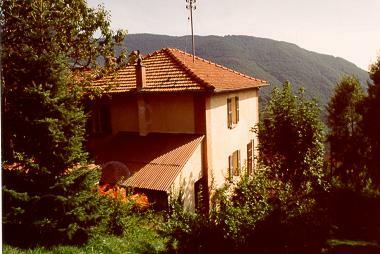 Our holiday house is an old renovated Ticino house situated in Scareglia ( Valcolla), above Tesserete. 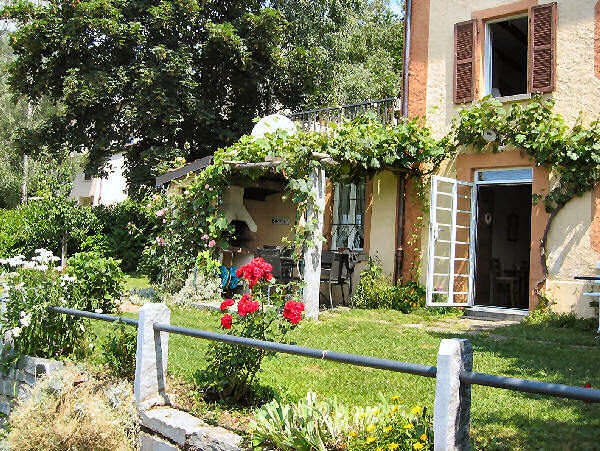 The village is located on a sunny south terrace, 980m above sea level. All-season Scareglia is a good starting point for wonderful hikes through the typical chestnut forests and at the foothills of the Alps. During winter the climate is gentle and rarely misty, so that it is possible to take a seat when the weather is fine. From the house you enjoy a beautiful view to the valley. 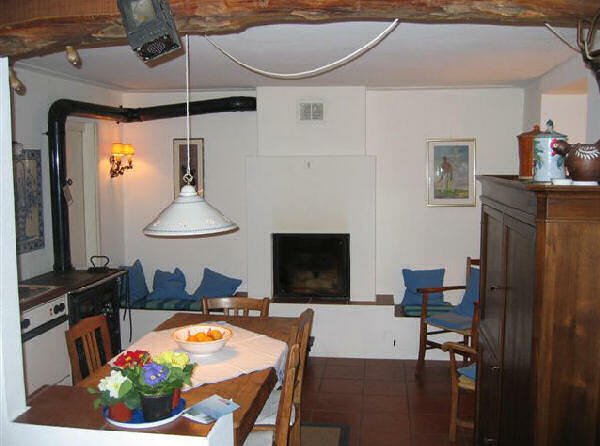 On the groundfloor there is a living-kitchen (fireside, electric and wood stove) and cosy livingroom. 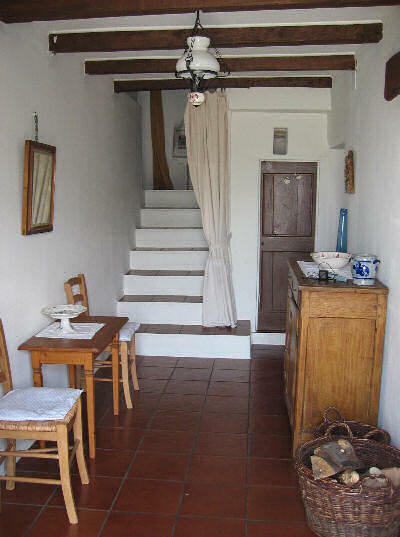 On the first floor there is a beautiful bathroom beside the big parents' bedroom ( actually 2 rooms) with a large terrace. 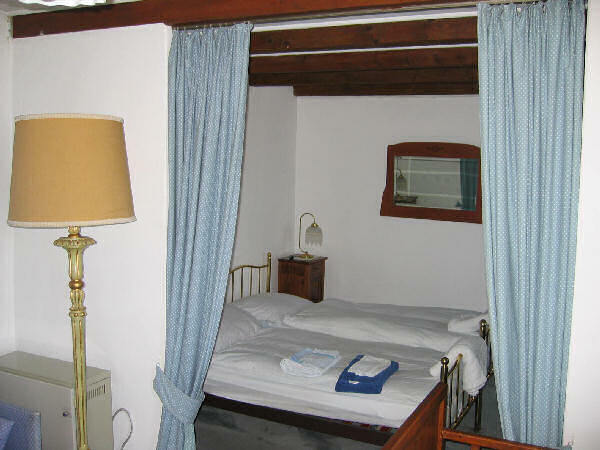 On the second floor you will find another bathroom and 2 room. The house is tastefully furnished with all modern appliances (also a tumble dryer). Heating with storage heater, electric stove and of course with wood. Privat car space is available.